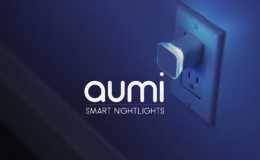 With so many smart bulbs out there, there are only a handful that are reliable and perform well. 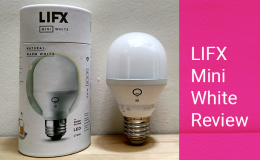 You have your LIFXs and your Hues, sure, but have you paused to give some attention to Xiaomi’s smart bulb? 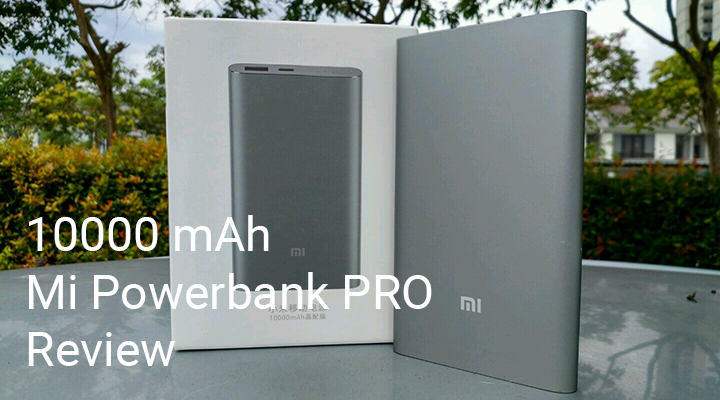 Xiaomi as you know have their hands in many categories of consumer electronics and the smart home is one of them. 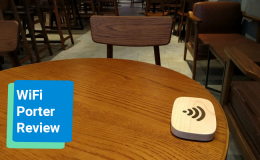 So we were eager to put their smart bulb to the test when it arrived last month. 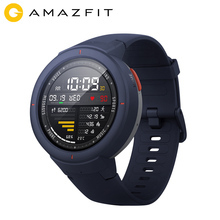 Is it reliable? Stay on to find out. 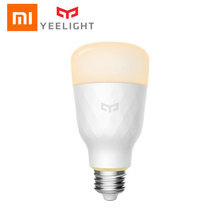 Today we have the review of the Xiaomi Yeelight Tunable White bulb. 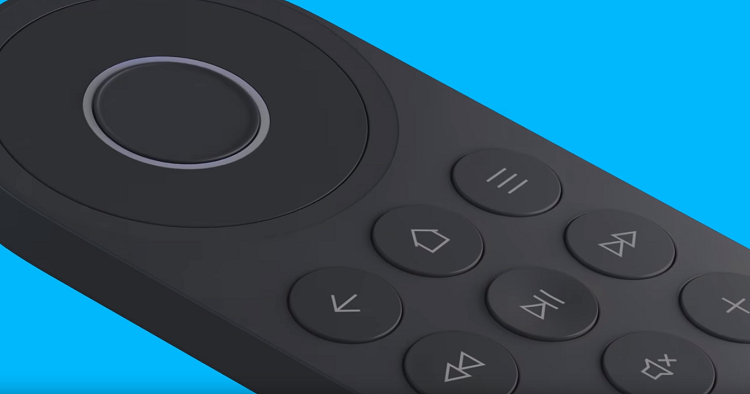 The design of the Yeelight is clean and simple. It has a diamond like pattern surrounding the body and stands and 4.3 inches tall. It really reminded me of the TP-Link LB100 except that the Yeelight’s top is flattened out. 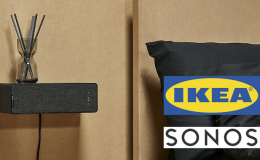 Size comparison: Yeelight bulb next to an Ikea bulb. 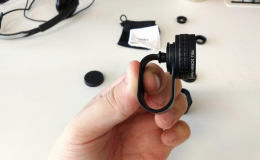 Check out the setup guide here! 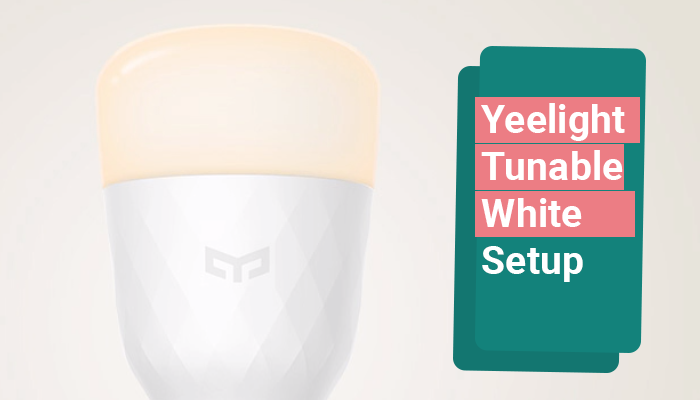 The Yeelight bulb is dimmable and tunable (white). 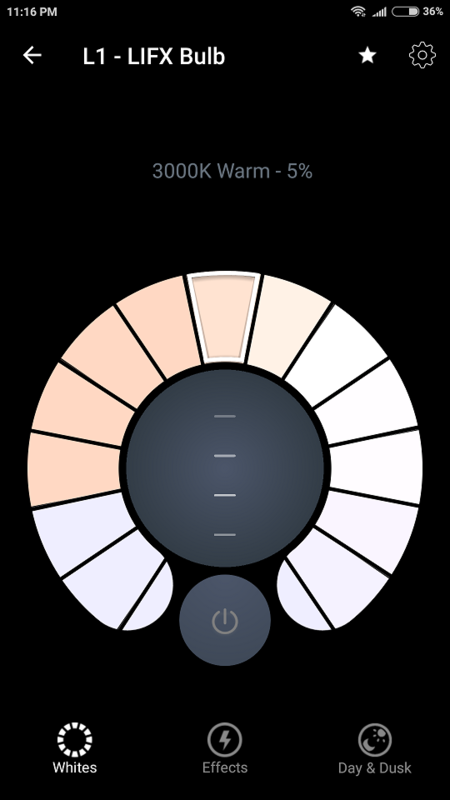 What this means is that you can select shades from warm white (incandescent) to daylight and adjust the brightness. More on that below. Select different shades of white. 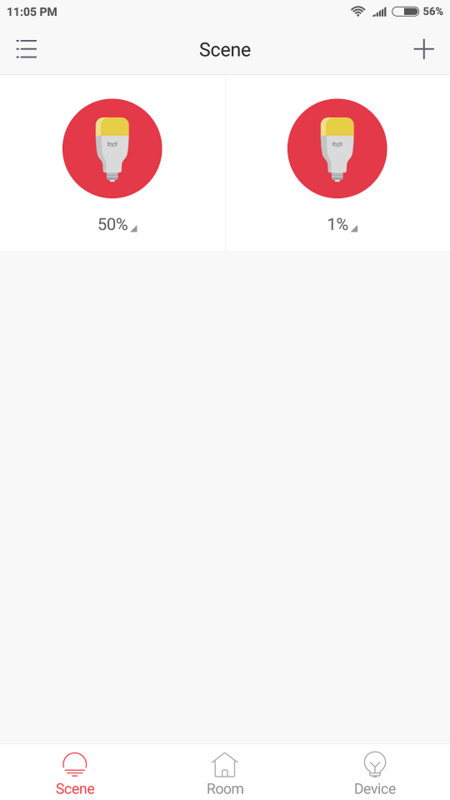 You can group your Yeelight bulbs according to sections of your home. For example, say you have two Yeelight bulbs in your living room. All you need to do is create a ‘Living Room’ section and add the bulbs that’s associated to that section. After everything is added, control of the bulb is with a simple tap of the On/Off button and the adjusting the brightness is with a slider. Currently only one Yeelight bulb is in the living room. 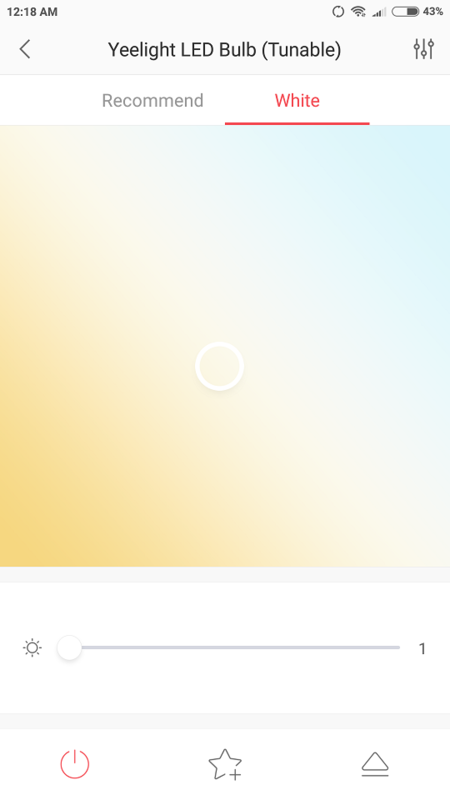 Assume you have two favourite brightness levels; 1% and 50%. 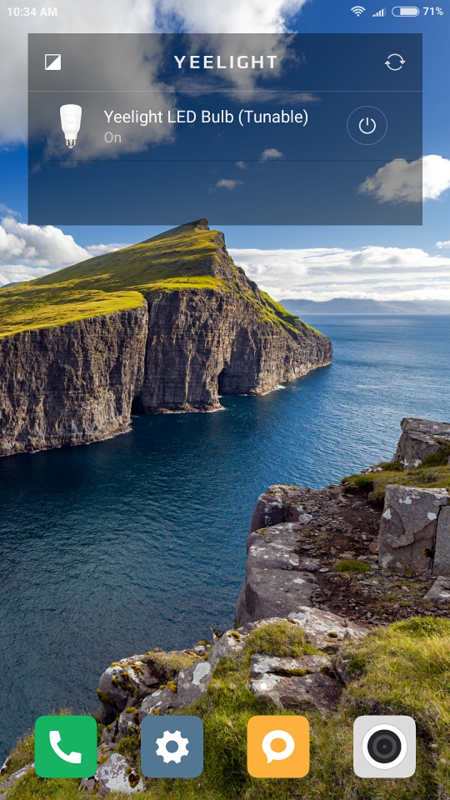 To save you from manually adjusting the slider between these two values, you can create a Scene. Scene lets you create a pre-determined brightness level into a shortcut. For example, a ‘1% Scene’ and will set the brightness to 1% and a ‘50% Scene’ will set the brightness to 50%. 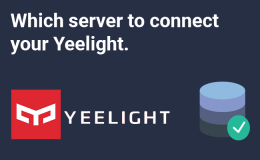 Device is where it lists all of your available Yeelight bulbs. 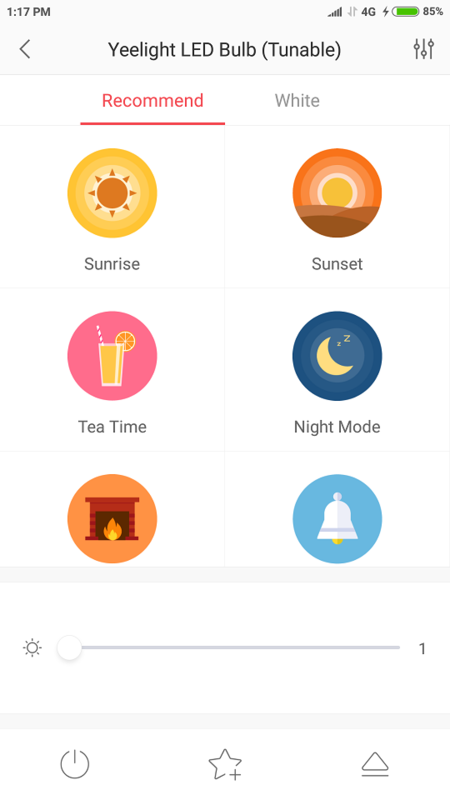 Tap on the light bulb to reveal more options such as selecting a preset colour temperature, creating schedules, timers and saving your favourite setting. Selecting a preset colour temperature and more. The first thing I noticed is how much brighter it is. At 800 lumens, the Yeelight is significantly brighter compared to the TP-Link LB100 at 600 lumens. I had to set the brightness level a few notches lower than what I would have selected with the TP-Link bulb. Not a big deal as it’s just a matter of getting used to. Generally speaking, the higher the lumens, the better which is why I like the Yeelight bulb. 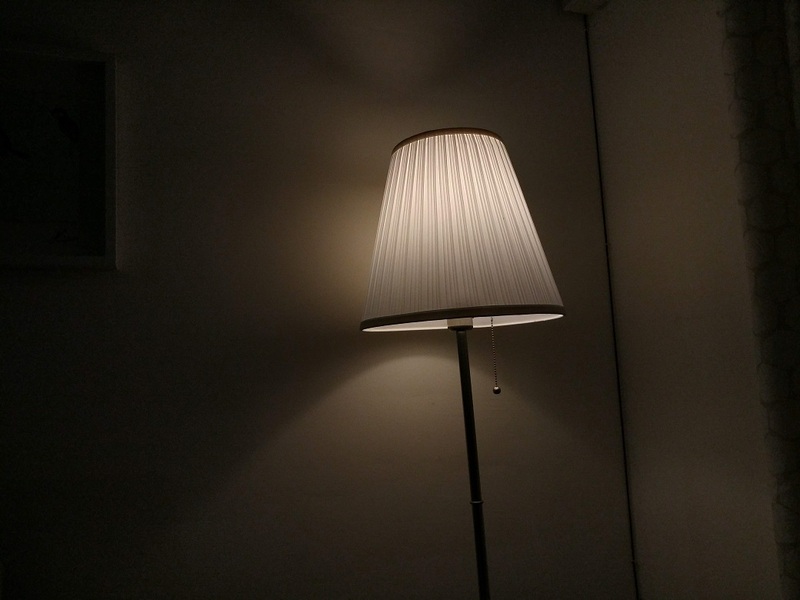 After months of having the TP-Link bulb in my living room lamp, the Yeelight bulb just seemed to invigorate the whole space. At the lowest setting (1%), the Yeelight is also considered bright. This was noticeable because on the same setting, the TP-Link LB100 was way dimmer. 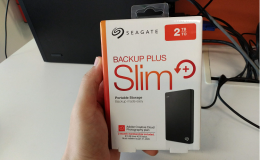 For this case, I do prefer the TP-Link LB100 because it has a better representation of brightness at 1%. I call it the ‘barely alive’ mode where the bulb tries to give its most minimal light without dying – perfect for falling asleep on the couch. You have two ways of accessing the basic on and off controls; a widget shortcut or via opening the app (‘Yeelight’ and not ‘Mi Home’). 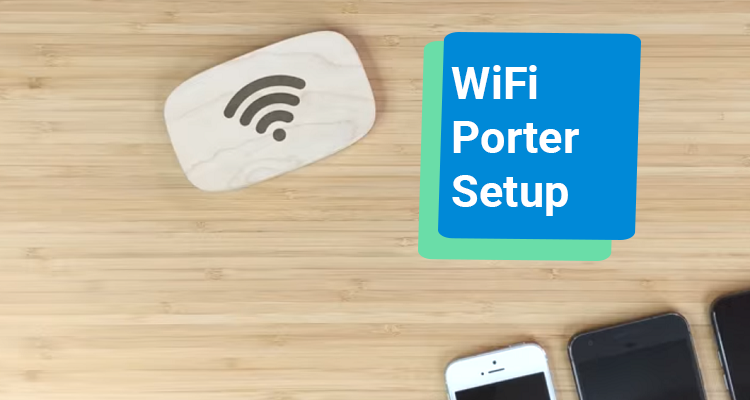 Using the widget provides a faster access since you do not need to launch the app. However, if you do not use the widget frequently, the bulb disappears and you have to tap on the refresh button to ‘ping’ the Yeelight bulb. 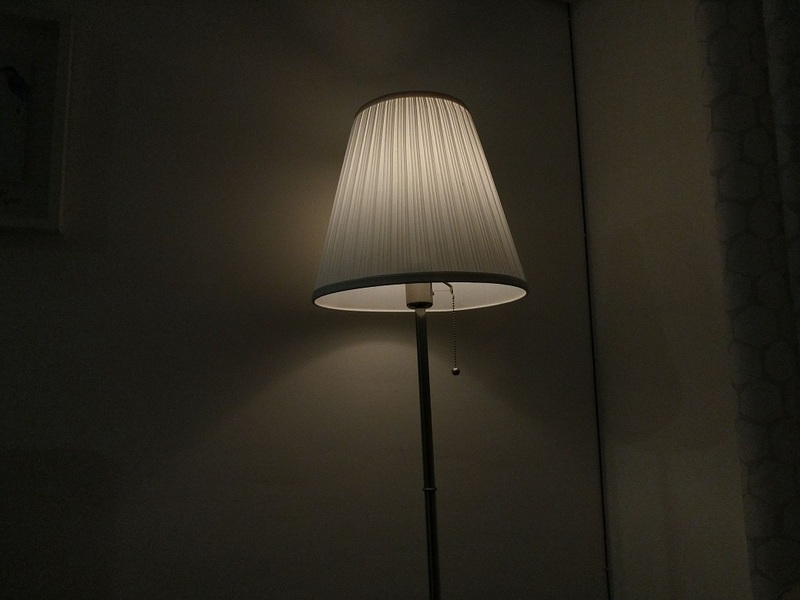 A minor annoyance but one that’s also present in other smart bulbs (LIFX, TP-Link). The Yeelight widget on the homescreen. 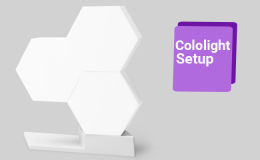 Selecting the different shades of white is via a white palette. ‘Warm white’ (incandescent) is represented on the left side while ‘daylight’ is represented on the right. 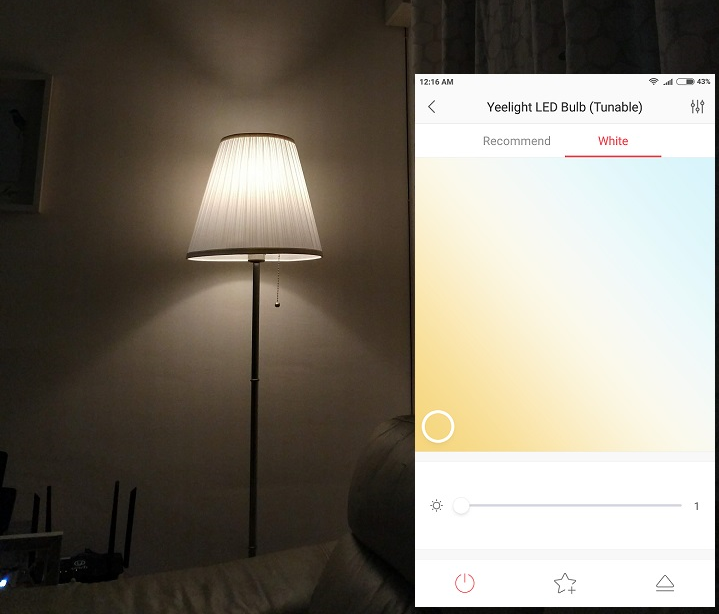 To choose a shade just tap your finger on the desired white and the Yeelight bulb instantly changes. Cool white (my preferred choice). 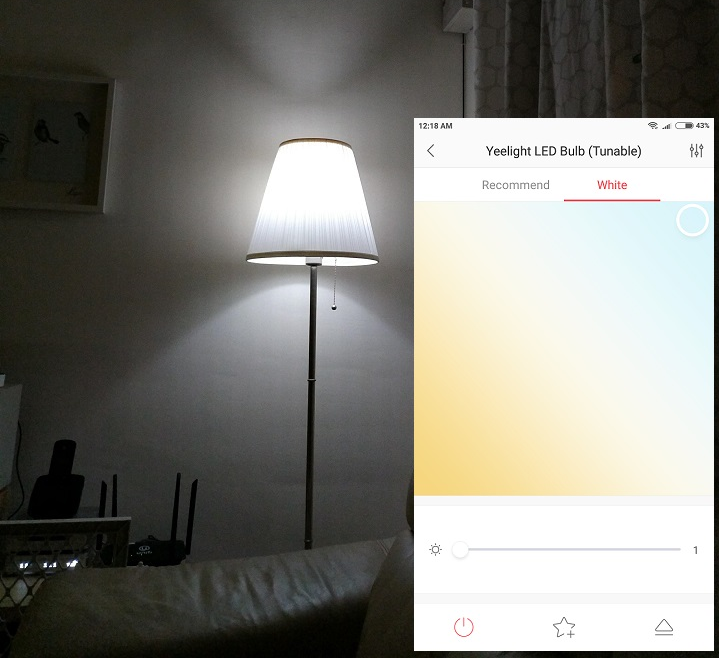 If you’d asked me, I do prefer the white selection method that’s present on the LIFX app. This is because it breaks the whites into different chunks which are more easily identifiable (Applicable on Android). 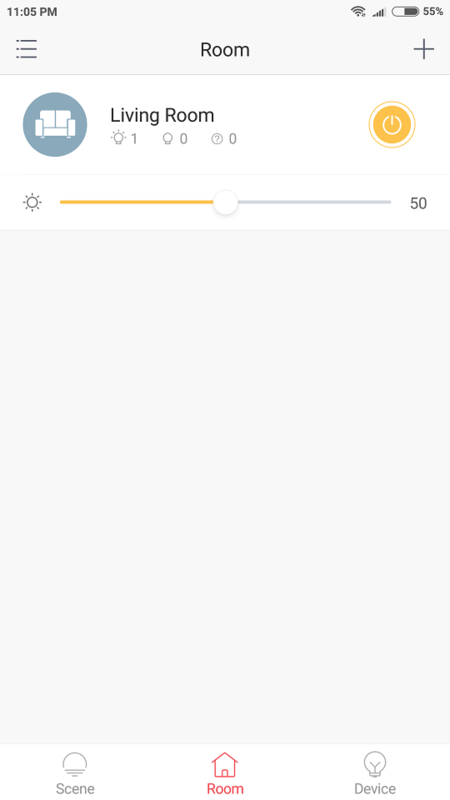 With Yeelight’s implementation, the selection is a little tricky as the white you select doesn’t indicate what temperature it is exactly. White selection on the LIFX bulb. 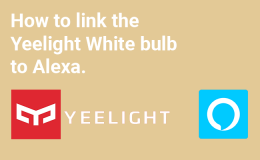 Yeelight works with Google Assistant and Amazon Alexa. 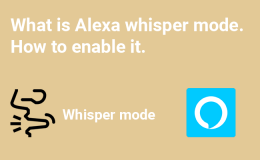 With Alexa for example, turning on is as simple as saying “Alexa, turn on the living rooms lights.” Another impressive feature is the ability to set the different shades of white. 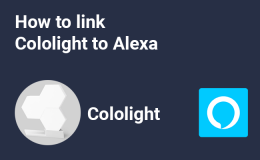 So you could say something like “Alexa, set living room lights to cool white” or “Set living room lights to warm white”. 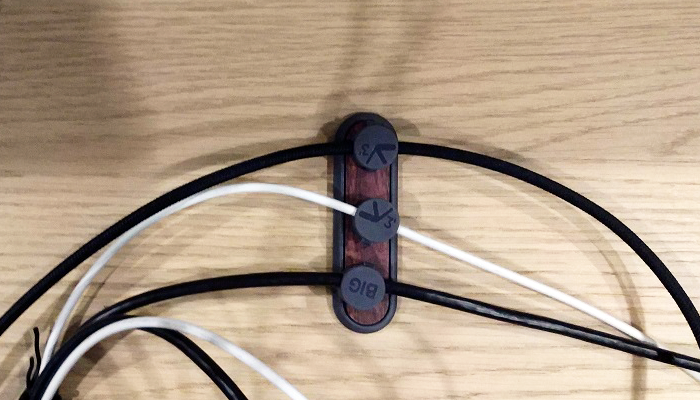 The Yeelight Tunable White bulb can fit into both E26 and E27 lamp sockets. And voltage supported is from 100V-240V. 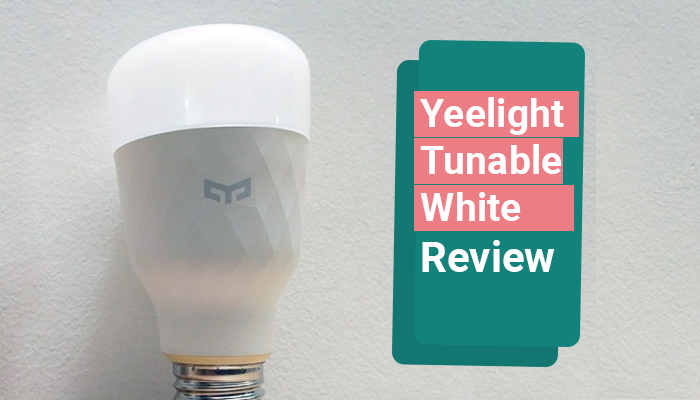 Which basically means, the Yeelight Tunable White bulb can be used internationally regardless of where you buy it from. 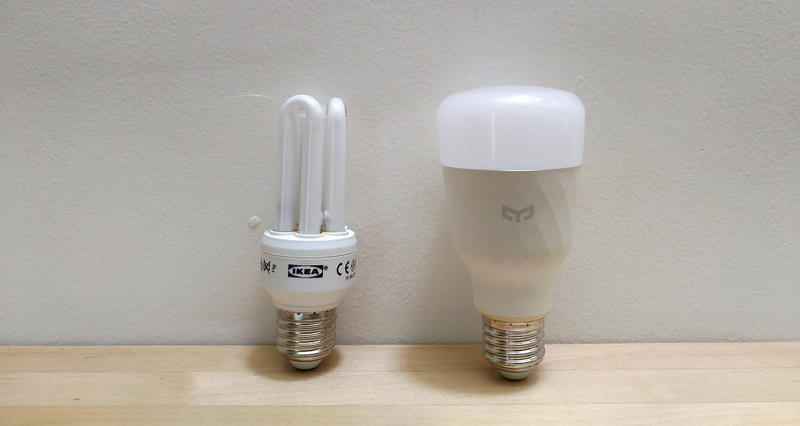 The Yeelight Tunable White bulb (Model no. 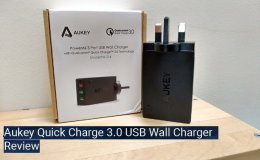 : YLDP05YL) can be purchased from online stores like Lazada and Shoppe. 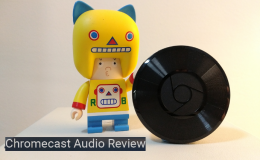 I was curious as to how the Yeelight bulb will perform coming into this review. 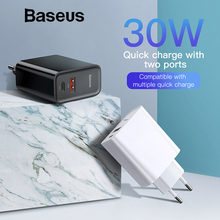 Judging from my previous experience with Xioami products, I sorta expected the Yeelight to perform well, and I was right. 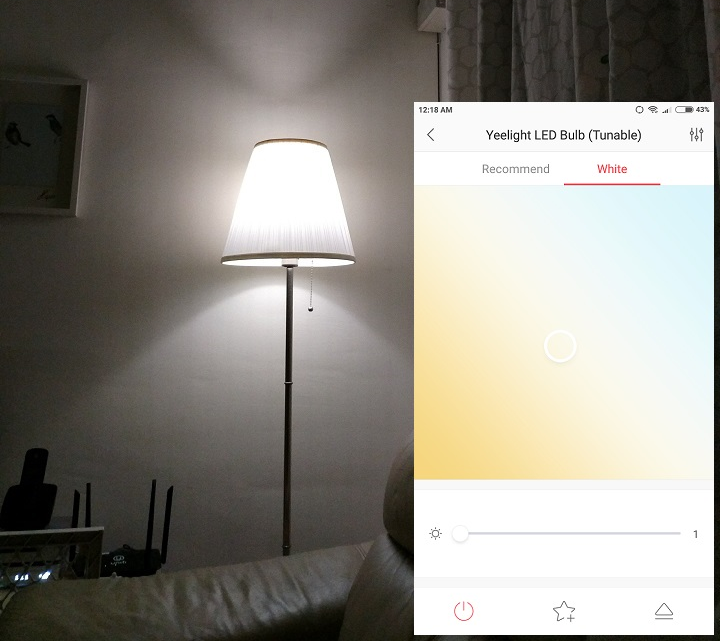 The quality you get from the Yeelight is on par with established brands like LIFX and TP-Link. 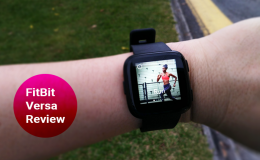 The app’s user interface is straightforward and thoughtful and the performance was spot on. 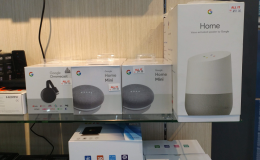 Add in intergration with Google Assistant and Amazon Alexa and you have a winner. If you’re shopping around for your first smart bulb, and want to try something new, the Yeelight bulb should be one of your options.